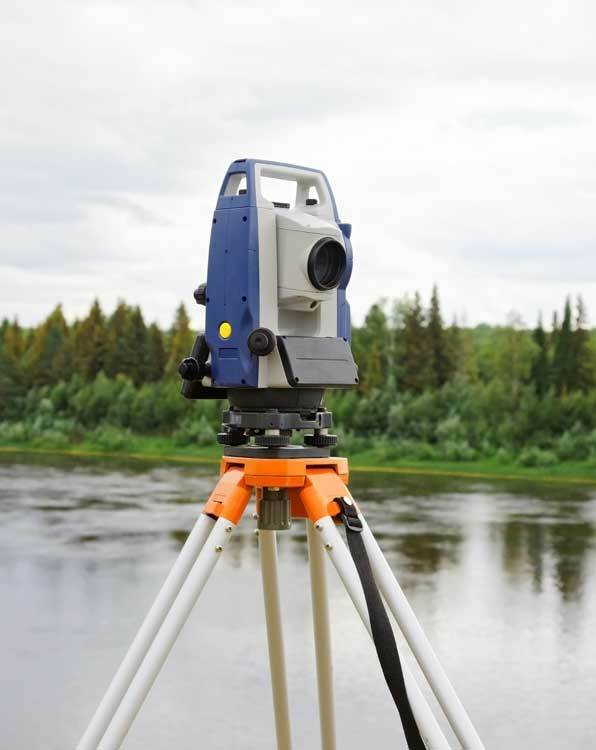 NorthCentral Land Surveying, LLC is a small Land Surveying business located in Central Wisconsin that offers Land Surveying services from Licensed Professional Land Surveyors. We pride ourselves on quality work done at a fair price. As a small business we can keep our prices competitive and finish projects in a timely manner. Please contact us for a free estimate today! GET A FREE ESTIMATE WITH US. 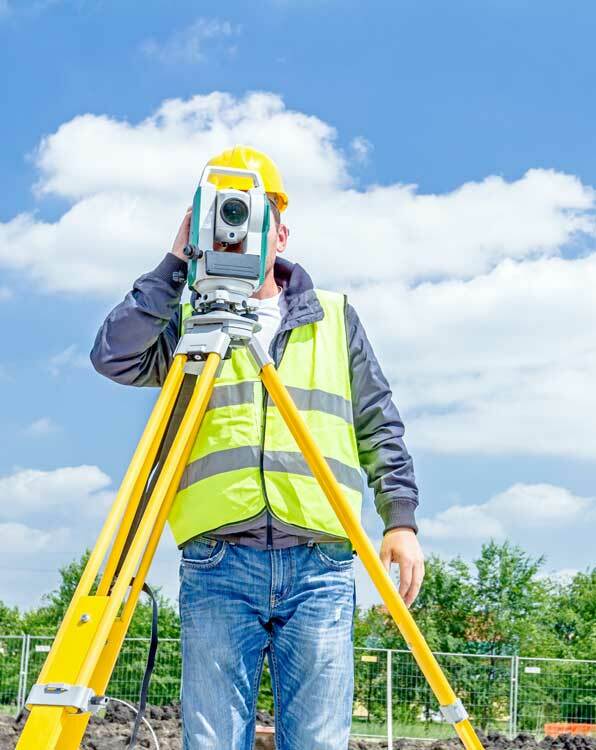 Setting or verifying lot corners per an existing deed or survey then mapping the property and filing it with the County Surveyor. Placing stakes along property lines (fence installation). Mapping improvements made to a property such as buildings and utilities. Divide land for sale or exchange. Create lots for building or other development. Clarify metes and bounds descriptions. 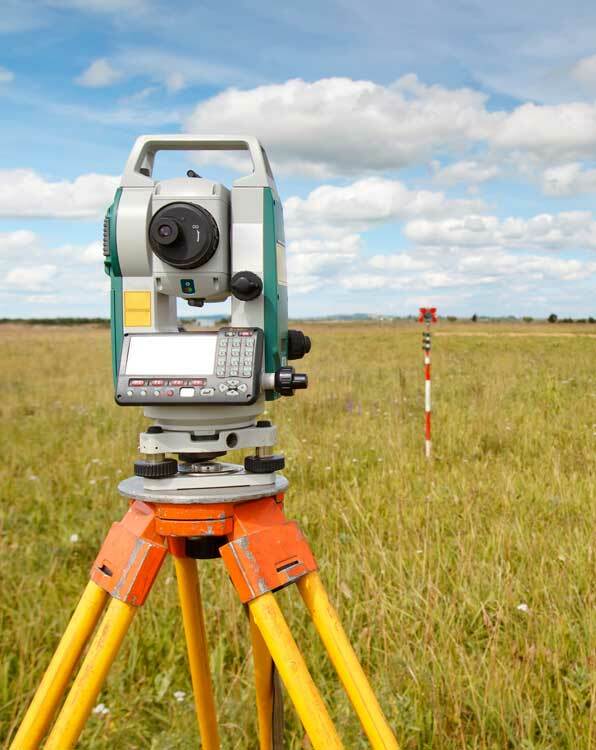 Reconfigure parcels within a recorded subdivision plat, assessor’s plat, or CSM. Add land to an existing subdivision, assessor’s plat, or CSM parcel. Consolidate parcels in adjoining subdivisions, assessor’s plats, or CSMs. A Letter of Map Amendment (LOMA) is an official amendment, by letter, to an effective National Flood Insurance Program (NFIP) map. A LOMA establishes a property’s location in relation to the Special Flood Hazard Area (SFHA). LOMAs are usually issued because a property has been inadvertently mapped as being in the floodplain, but is actually on natural high ground above the base flood elevation. 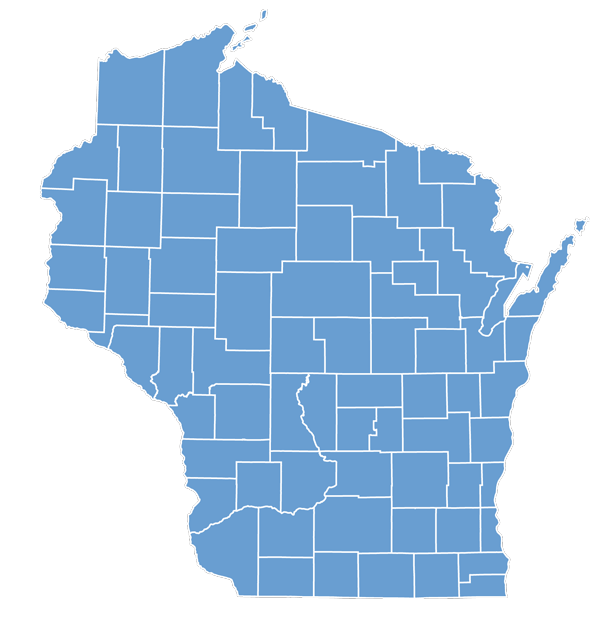 We are Licensed, Professional Land Surveyors that offer multiple Land Surveying services throughout all of Wisconsin.